Your smile is often the first impression people have you. 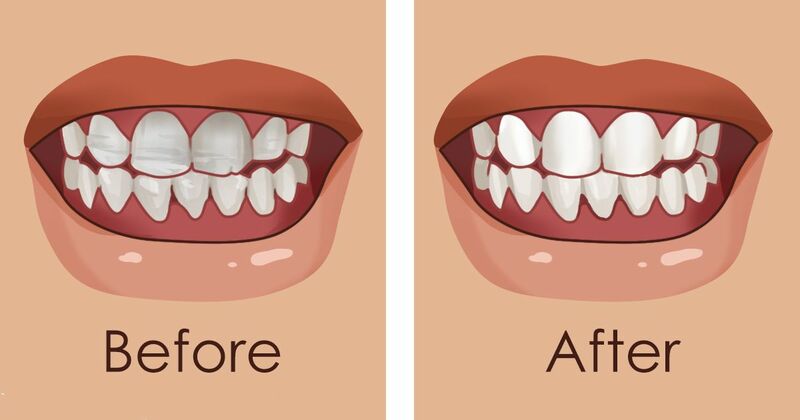 If you want to make sure that your pearly whites stay strong, then you should take care of them. While regular brushing and flossing are essential, the foods you eat can also play a role in your oral health. Superfoods have many benefits for your body, but you may not be aware of the advantages they can have for your teeth. If you are looking for added protection, you should consider the foods you eat. Curious to learn more? Read on to see which foods you should eat to help keep your smile looking great! Chocolate lovers everywhere are happy to see this on the list! According to My Health Tips, dark chocolate is an excellent source of tooth protection. Chocolate has cocoa, and cocoa has tannin. Tannin helps protect teeth from erosion and reduces inflammation of the gums. Another perk is that dark chocolates have antioxidants that help fight off harmful bacteria in the mouth. Finally, a reason to eat more chocolate. The crisp crunch of celery offers more than a refreshing snack; it can also help your teeth. Symptom Find indicates that the fiber found in celery works to clean the teeth while the longer chewing time also promotes healthy pH levels in your mouth. The result? Your enamel will be protected from plaque build-up. Milk is an excellent source of Vitamin D that promotes strong teeth and bones. Top 10 Home Remedies says that drinking milk on a regular basis will help repair enamel and keep your teeth strong. Lactose intolerant? Drink soy milk instead. Apples are a great source of vitamins and a natural solution for teeth cleansing. My Health Tips describes apples as being a natural solution and indicates that the texture helps scrub teeth. The article suggests eating an apple after a meal to help reduce the build-up of food. Home Remedies Care says that the acid and vitamins found in oranges work as a natural cleansing and floss for your teeth. However, you should avoid letting acid stay on your teeth for an extended period of time as it could erode your enamel. Remember to rinse your teeth to prevent this problem. Parsley has natural properties that freshen breath and prevents bacteria that can deteriorate your tooth enamel. Symptom Find suggests chewing on a piece of parsley rather than gum to gain these benefits. Cheese works to neutralize acids in your mouth which help protect the enamel from overexposure. According to Top 10 Home Remedies, you can eat a small piece of cheese after dinner to help avoid tooth decay. My Healthy Tips says that mushrooms are a good source of Vitamin D and helps with the absorption of calcium which strengthens teeth. Interested in protecting your teeth? Try out one of these superfoods! Don’t forget to share what you learned with your friends.